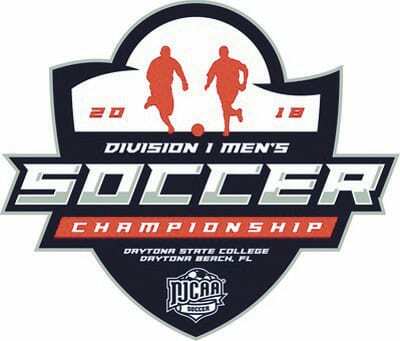 DAYTONA BEACH, Fla. — Eight district champions and four at-large qualifiers have been assigned their seeds for the NJCAA Division I Men’s Soccer National Championship, and Marshalltown Community College received the top seed in Pool D.
The MCC Tigers, ranked fifth, were awarded the No. 4 seed and gain the advantage of a day off between rounds of pool play when the national tournament begins next week at Daytona State College in Daytona Beach, Fla.
MCC (18-1-0) opens pool play on Monday against No. 9 seed Cowley College (Kan.) in the last of four matches of the day, starting at 4 p.m. (5 p.m. EST) at Daytona State Soccer Stadium. Cowley (17-1-0) faces No. 5 seed Eastern Florida State (14-4-0) in Tuesday’s 4 p.m. match, and Marshalltown meets Eastern Florida State on No. 14 at the same time. 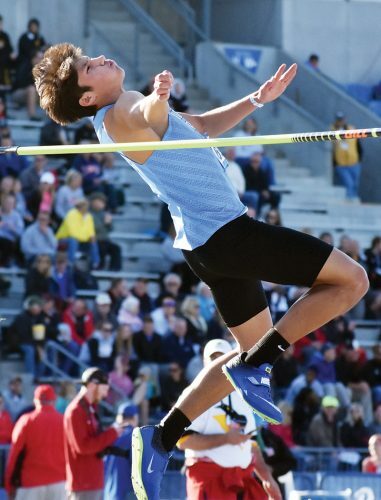 The Tigers will be making the third appearance at nationals in school history. MCC placed third in 2007 and went 1-1 in 2012 but didn’t advance out of pool play. 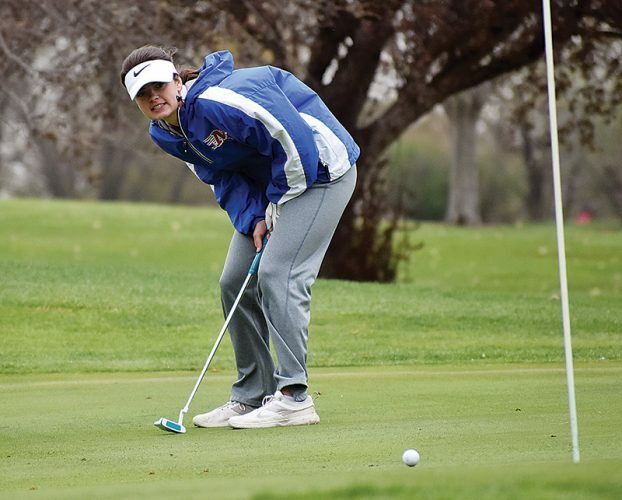 Eastern Florida State is in the national field for the third time in the last six seasons, while Cowley is making its maiden voyage to nationals. The top team in each of four pools at the national tournament advance to the semifinals on Nov. 16, and the championship match is Nov. 17.